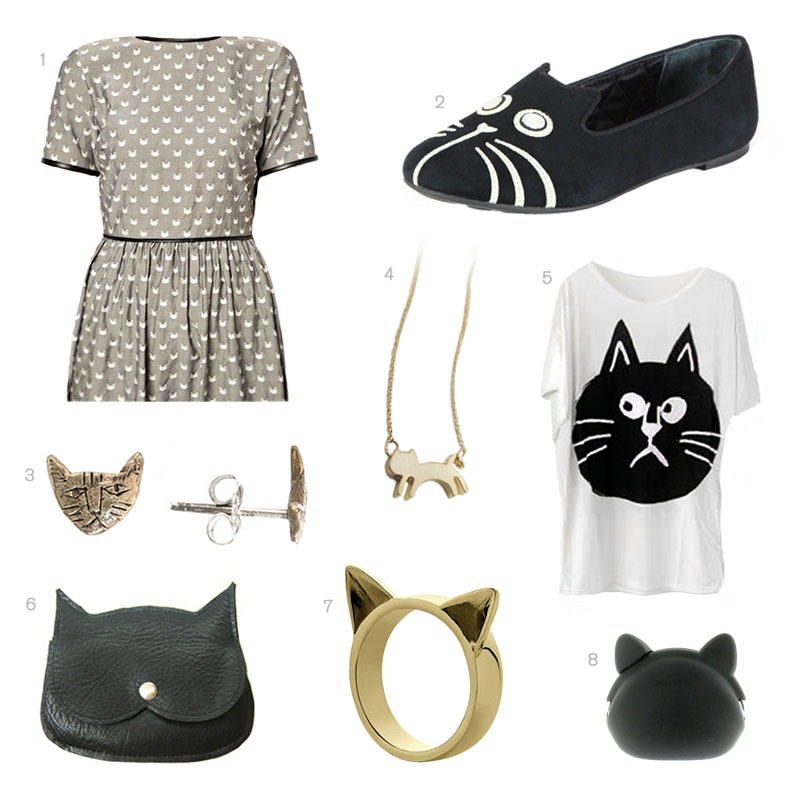 I would have never guessed you liked cats I especially like the cat puch and the ring…. so cute! Hah! I have so many more cat-related items I could have posted too.